Kenny. Kenny using 3ds Max. 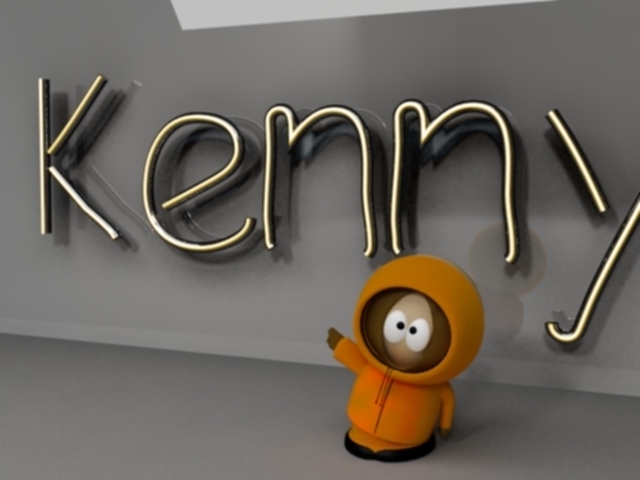 Wallpaper and background images in the South Park club tagged: south park southpark funny kenny.